Good afternoon from Las Vegas, where the Los Angeles Kings’ first regular season game against the Vegas Golden Knights will be held at 5:00 this afternoon (FOX Sports West / FOX Sports GO / KABC 790 / I Heart Radio). It’s only the second Vegas home game against a divisional opponent – the other was their home opener, played on October 10 against Arizona – and the highest percentage of road fans to date is expected at this evening’s game. -The harsh light of a Las Vegas morning had little impact on Los Angeles. There were a few yawns on the 8:45 a.m. bus to the rink, but by the time the players and coached held meetings and pre-scout video sessions, they were already wide awake when it came time to play some hallway soccer adjacent to the dressing room. 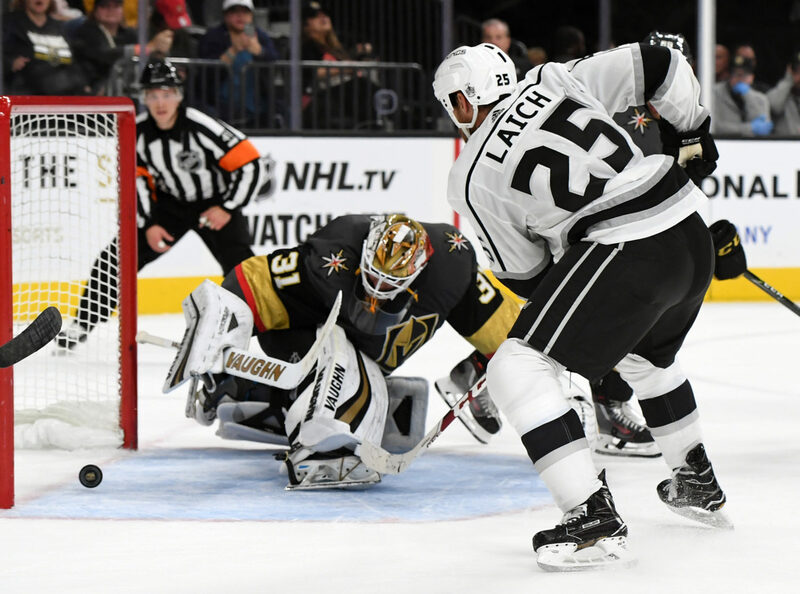 Jonathan Quick and Brooks Laich took the ice for a short period of time; expect Quick to face the Golden Knights as the Kings complete their back-to-back set. Los Angeles is 2-0-0 on the second night of back-to-backs, having defeated the New York Islanders, 3-2, at Staples Center on October 15, and Ottawa, 3-2, in a shootout, on October 24 at Canadian Tire Centre. 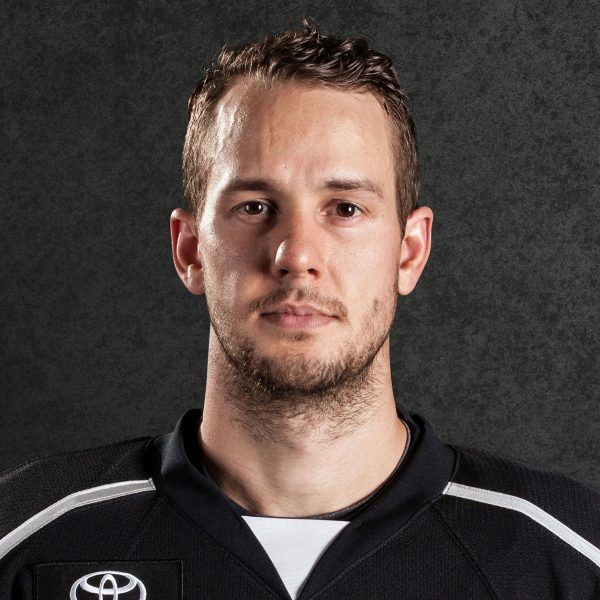 -The Kings made a roster move on Sunday morning, assigning forward Andrew Crescenzi to the Ontario Reign. Crescenzi, 25, was held scoreless in two games with the club and totaled two penalty minutes. 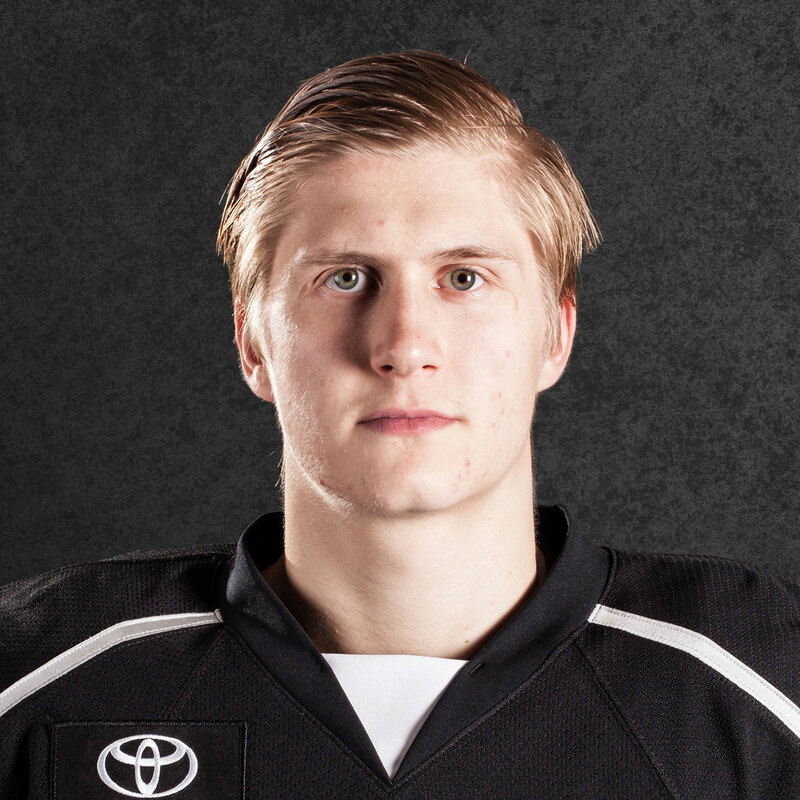 He has three points and 13 penalty minutes in 11 games with Ontario this season. With the move, Los Angeles’ roster is once again at 22 skaters. -So, who exactly are the Golden Knights? Well, we’ve heard they attack quickly and defend quickly, and from the outside looking in, appear to be highly bought in to Head Coach Gerard Gallant’s systems. That offense has come from a number of contributors. Eight players have at least 10 points on the season, led by David Perron’s 17 (6-11=17), James Neal’s 15 (10-2=15) and Reilly Smith’s 14 (6-8=14). 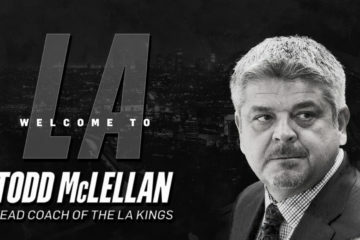 Brayden McNabb was the former King selected in the expansion draft – I’ll speak with him on today’s LA Kings Live pre-game show – but former Los Angeles farmhand Colin Miller, exchanged in the Milan Lucic trade, is among those to have hit the double-digit plateau with two goals and 10 points thus far. Nearing 10 points is, uh, Deryk Engelland, who has two goals, nine points and a plus-nine rating through 18 games. 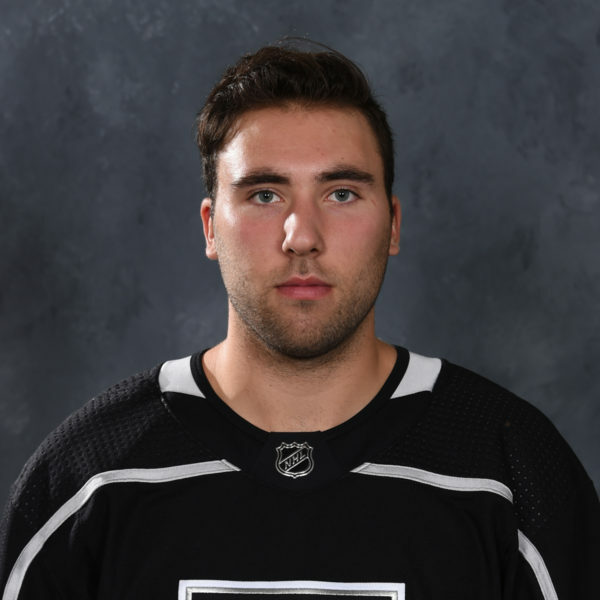 But it’ll be the first time the Kings have ever faced McNabb, even taking into account his 37 games with Buffalo in the 2011-12 and 2013-14 seasons. He remains close with a number of his ex-mates, and while communication on game-days is likely to be curtailed, there have been exchanges throughout the early part of the season. Does the presence of McNabb or Engelland affect the way the team will attempt to skate the puck cleanly into the attacking zone in an effort to generate scoring chances? It’s not yet clear who will start in net for the Golden Knights. With Marc-Andre Fleury and Oscar Dansk on injured reserve along with defenseman Luca Sbisa, tonight’s goaltending duties will be handled by either Malcolm Subban, who was activated from IR Friday after an October 21 lower-body injury, or Maxime Lagace, who held down the fort during the bizarre parade of early season goalie injuries. A mildly educated gut instinct says Subban, but Lagace played well in relief at Vancouver on Thursday. -It’s a Pacific Division game, and with the close proximity – last night’s flight was 47 minutes, takeoff to touchdown – it’s easy to see today’s game kickstarting a heated rivalry. “I mean, it’s a division game, they’re right on our heels, so, just that alone will make it an intense game,” Brown said. Rivalries are often born out of playoff competition, which is why Los Angeles’ bouts with Vancouver, Arizona, Anaheim, San Jose, Chicago and St. Louis have often taken on elevated intensity over the past decade. 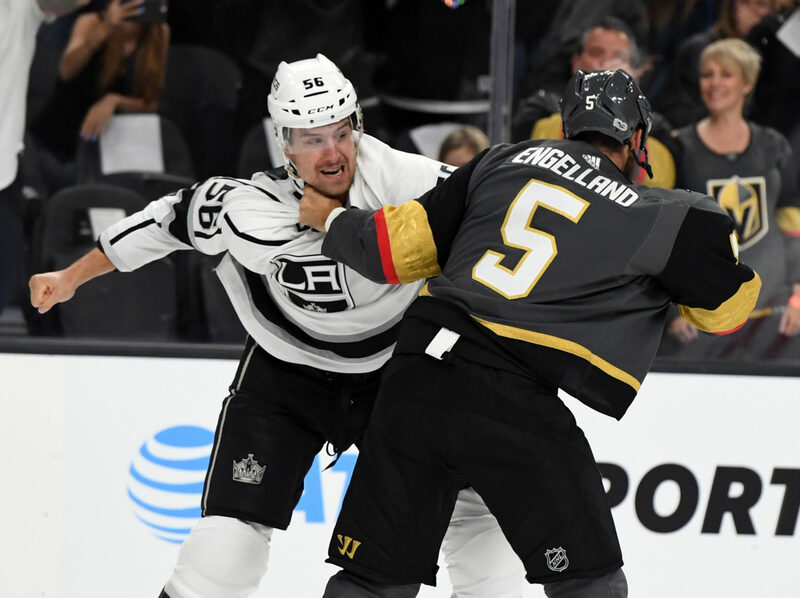 That hasn’t happened yet with Vegas, but for a match-up against an expansion team that has only started to write its archives, it won’t be a stretch to think that the Kings and Golden Knights could form another heated western rivalry. It’s accentuated when considering Los Angeles’ 18-year Frozen Fury legacy, the influx of Californians in the Las Vegas area, and that both Kings and Ducks games were broadcast by FOX Sports West and Prime Ticket in Southern Nevada prior to the arrival of the Golden Knights. But those circumstances won’t be on the players’ minds at all when they take the ice for warm-ups at 4:30 p.m. There are rivalries whose origins weren’t born out of playoff battle. Asked whether any non-playoff rivalries came to mind, Brown thought for a moment and responded with Calgary, an enmity sparked by last year’s Drew Doughty – Matthew Tkachuk incident. There are actors on both the Kings and Golden Knights who are capable of needling the opposition or changing the look and feel of a game with hard, consistent physicality. On Vegas, Cody Eakin, Perron, Engelland and McNabb are all familiar names. But it’s hard to write a script before the teams even meet for their first NHL game. Yeah, I think that was a huge bounce-back game for us. You know we’ve been struggling the last couple games so I think that’s a huge win for us and hopefully we can keep it rolling for tonight. 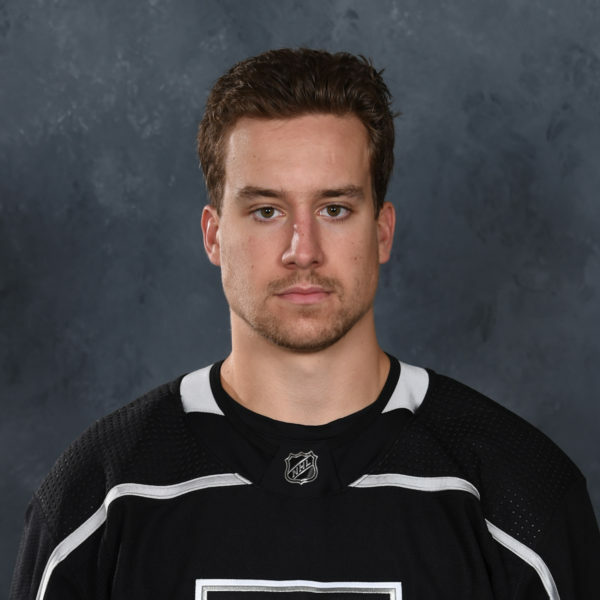 Yeah, playing with Kempe, Kempe wants the puck, Ty’s a shooter, so I’m trying to win the battles for them and trying to get them the puck. So I think just being good in the d-zone, being good on the walls, if I need to step in on the faceoff draw for Kemps I can help him out if I go to the net. I think I’ve just got to help them out getting the puck so it’s fine. 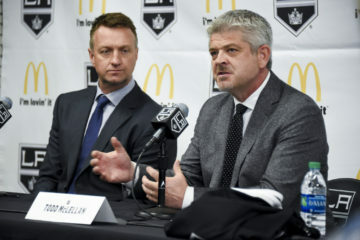 Yeah, I saw Kempe tie up and there was another d-man up top there and there was no one in front, so I figured hopefully they win the battle and get the puck to the net. And that was kind of our game plan, right? You’re trying to first of all, just get pucks deep or get pucks to the net and create a rebound to get that Grade-A chance. So, it was a great play by Ty just shoveling it to the net, and it worked out. 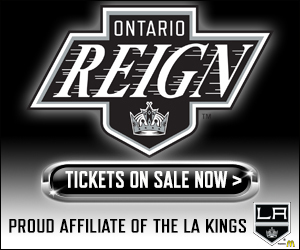 Seems like we're getting a lot of chirps today for being behind the Kings in the standings…we're an expansion team. In second place. In our first year. With games in hand. First-year team. Cinderella boys. shouldn't other teams be getting chirped instead?